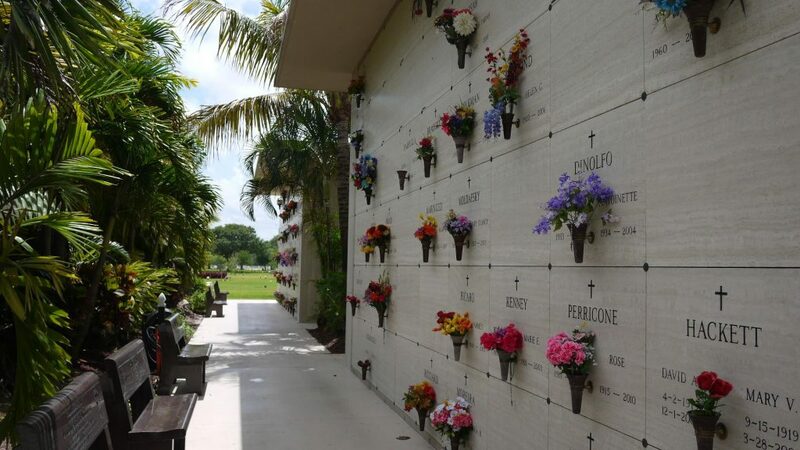 Our Lady Queen of Peace Catholic Cemetery is proud to announce that we have expanded our offering of Seasonal arrangements to place on the grave, crypt, and niche site of your loved one. These beautiful bouquets are produced specifically for cemetery use and are customized for placement in the specific vases provided by Our Lady Queen of Peace Cemetery. This custom design allows for a more precise fit and reduces the likelihood of displacement by wind or rain. Seasonal (4-times a year) program subscriptions are available for 2, 3, and 5-year terms. Single placement bouquets are also available. For more information please contact our Family Services office at (561)793-0711, or click on the link below to download the form.